T his week we are featuring one of my Christmas CDs called “The Christmas Story.” It was recorded on Christmas Eve and Christmas Day in 2001. Since most Christmas music on the market is recorded in the summer (so it’s available in time for the holidays), I have always known that this CD had the holiday spirit infused in a very magical way. In appreciation for your continued support, we created a short Christmas movie for your viewing pleasure called The Gift of Christmas Peace. 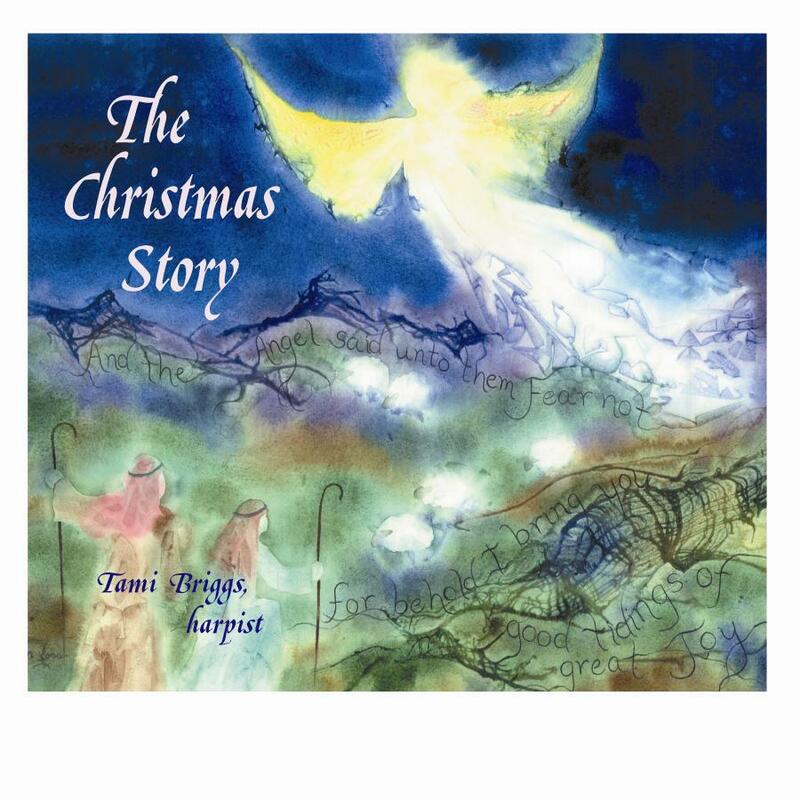 It features “Pachelbel’s Canon/The First Noel,” the first song on my Christmas Music for Tranquility CD. You can download the song or complete CD or if you prefer to purchase the actual CD, click here.